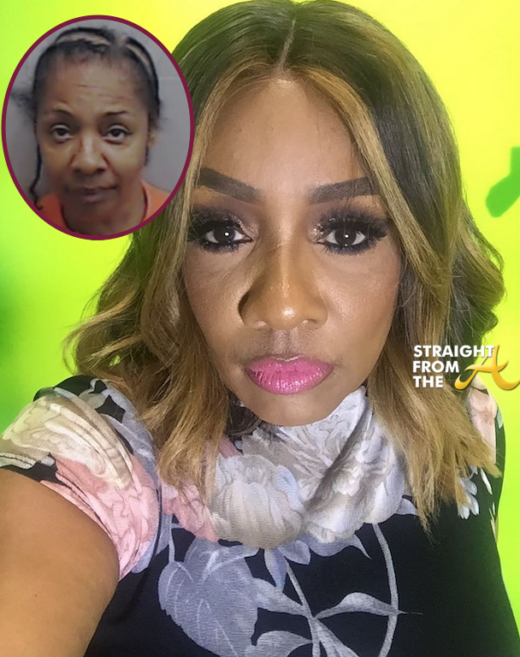 Karen King of Love and Hip Hop Atlanta got her wig snatched (literally) for her latest mugshot. King has a lengthy criminal history and has been reportedly running from the law for quite some time now for several outstanding warrants. The reality star has been bouncing from state to state to avoid apprehension but apparently the law finally caught up with her and her shenanigans. NEWSFLASH! 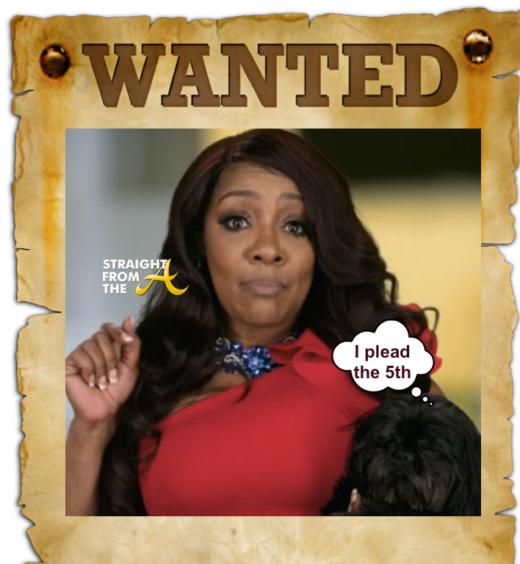 Karen ‘K.K.’ King of Love & Hip Hop Atlanta is a wanted woman… again! King, who has a long criminal history, is also still battling a shoplifting/forgery case from a few months back (click HERE if you missed that), but that hasn’t stopped her from getting in even more trouble with the law. The ATL reality ‘star’ reportedly failed to make timely payments on her Maserati and has ALLEGEDLY been hiding it from the repo man. Love and Hip Hop Atlanta concluded season 5 with part two of “Exposed and Unfiltered” last night (August 8, 2016). Tommie lets everyone know the real reason why Scrapp hooked up with Karlie Redd. Plus, how will Stevie handle the rumors that Joseline is expecting his baby? As Stevie & Joseline’s fake marriage crumbled throughout the season, it finally ended with a pregnancy and Stevie is apparently NOT the father. The episode touched on several more unanswered questions and ‘exposed’ quite a few details that many weren’t privy to during the season. Love and Hip Hop Atlanta aired what should have been their reunion show last night but apparently the cast can’t get along well enough to sit in a room together! 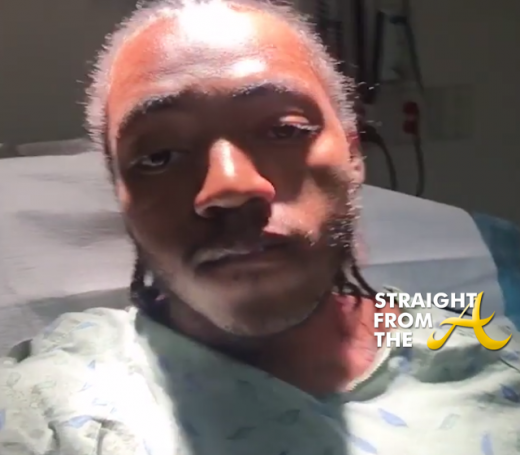 Lyndon Ahlik Smith, a.k.a “Sas Deleon” of Love & Hip Hop Atlanta was shot in the back of the head while in Phoenix over the holiday weekend. If his name doesn’t ring a bell, Sas is an LHHATL supporting cast member. One of the son’s of the infamous Karen ‘KK’ King. The shooting occurred Saturday night (July 2) and several of the King family members shared the news via Instagram in a series of photos & videos. Word on the curb is that the ENTIRE CAST of Love & Hip Hop Atlanta has been booted! While VH1 hasn’t confirmed or denied the rumors, judging from the last episode, it’s clear the show is in desperate need for some new blood.